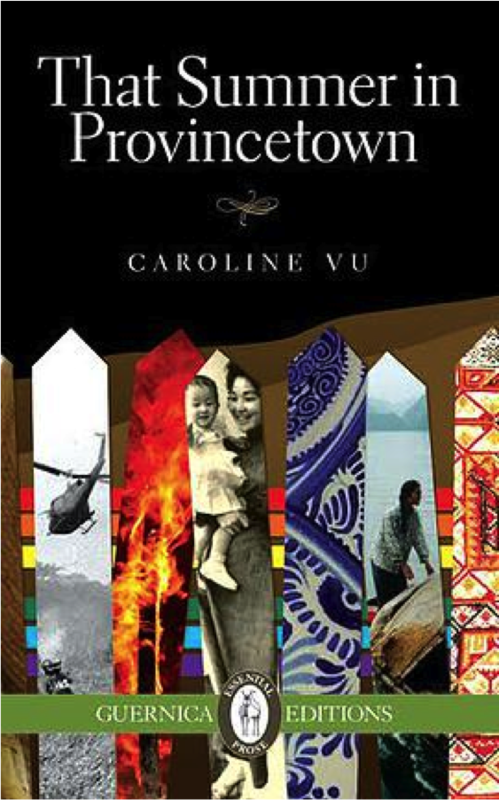 Irwin Block calls Caroline Vu’s That Summer in Provincetown “a reminder of how complex the lives of refugees can be”. Block reviews Vu’s novel in a recent article for The Senior Times, which he calls “the story of her extended family as told in fictionalized biography form”. Block explains that That Summer in Provincetown, which “takes place in Vietnam, before, during, and after what we call the Vietnam War, and they call the American War”, is about secrecy. This is especially the case with the narrator’s brother’s contraction of HIV, which is an affliction that “is swept under the rug, as is so much behind the veil of appearances that are lifted in Vu’s narrative: forced marriages, rebellion, infidelity, and behind it all, the overpowering grandmother who passes on myths, fantasies and prejudices to the family even as she keeps it from falling apart”. Block concludes his review by stating “[That Summer in Provincetown] is an inside look at the upheavals in traditional Vietnamese society [and] will deepen our understanding of it. Having spent three years in Southeast Asia much of the time alongside Vietnamese expats, it reminded me of the turmoil of displacement, the desperation of those seeking refuge…Caroline Vu has done a remarkable job in bringing her family’s complex story to life, using pseudonyms of course, and placing it in the historical and political context that serves as a reminder of how political turmoil creates tragic situations, and how a huge, wealthy, and generally welcoming society like Canada’s can make the world a better place by opening its doors to those seeking refuge”. Caroline Vu was born in Vietnam and left her native country at the age of 11. After spending several years in a small New England town, she moved to Montreal where she works as a family physician at a community health center. That Summer in Provincetown is her second novel. Her first novel, Palawan Story, was shortlisted for the Concordia University First Book Prize. Tagged with Caroline Vu, Irwin Block, That Summer in Provincetown, The Senior Times.